Findings on inhibitory control in autism have been inconsistent. This is perhaps a reflection of the different tasks that have been used. Children with autism (CWA) and typically developing controls, matched for verbal and non-verbal mental age, completed three tasks of inhibition, each representing different inhibitory subcomponents: Go/No-Go (delay inhibition), Dog-Pig Stroop (conflict inhibition), and a Flanker task (resistance to distractor inhibition). Behavioural ratings of inattention and hyperactivity/impulsivity were also obtained, as a possible source of heterogeneity in inhibitory ability. 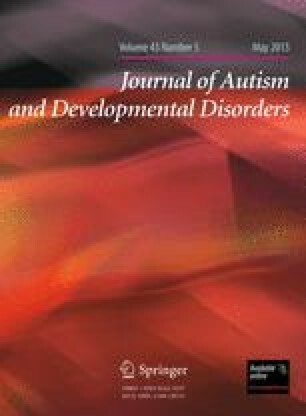 CWA were only impaired on the conflict inhibition task, suggesting that inhibitory difficulty is not a core executive deficit in autism. Symptoms of inattention were related to conflict task performance, and thus may be an important predictor of inhibitory heterogeneity. Many thanks to the staff and students of Peterhouse School, Presfield School, Larkfield Primary School, Trinity St. Peters C of E Primary School and Holy Trinity, Southport.